Continue reading "Worship Resources for Earth Day"
We will all return to dust, of course, but if some are dying sooner and more terribly because of the greed and actions of others, it’s an injustice. We will all die, and that does not negate the right we all have to live full lives free from the ravages of climate change. We’ve had good, energetic and enthusiastic interactions with people, as people have supported the walk with their ideas and money. Some people have even registered for the walk. Here are the three things that we’re really coming away with. 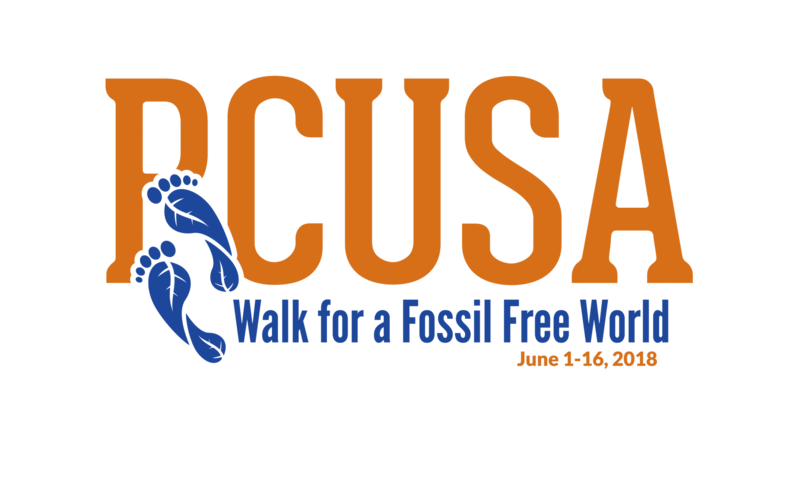 Sign up for the Walk!